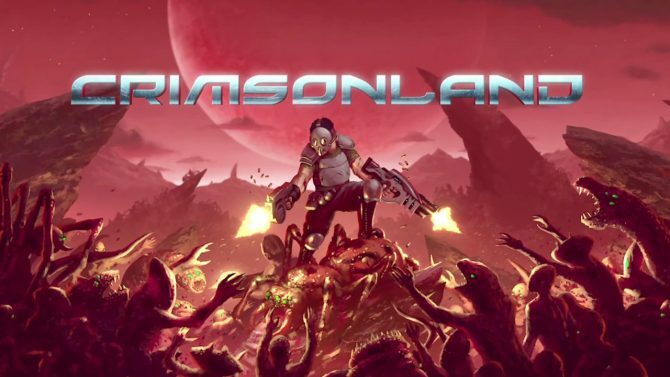 10tons Ltd. has revealed that they will be bringing the 2014 remaster of its top-down shooter Crimsonland to Nintendo Switch next week. 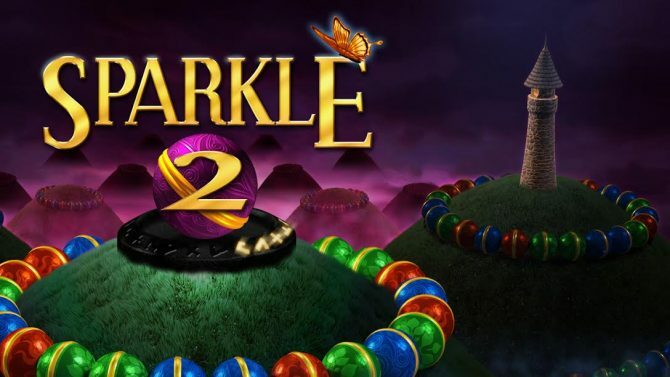 Sparkle 2 will be the first 10tons Ltd. title to hit the Nintendo Switch when it launches on the platform on September 28. 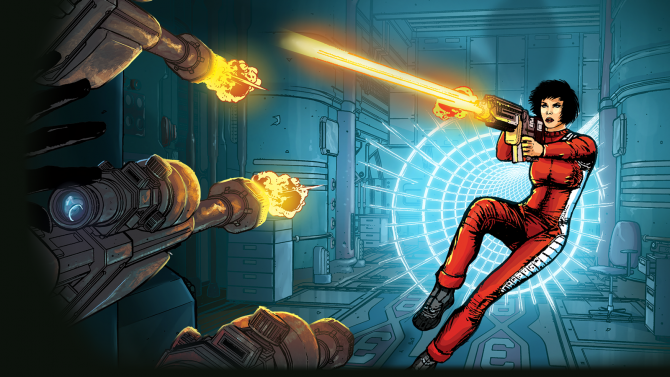 Time Recoil is set to hit PlayStation 4 on September 12th, 2017, and will be available for $13.99. 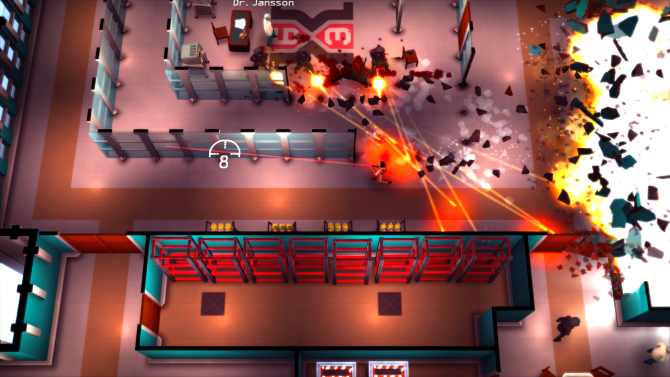 10tons Ltd has revealed that its slow-motion inducing, frenetic top-down shooter Time Recoil will be coming to Xbox One in the near future. 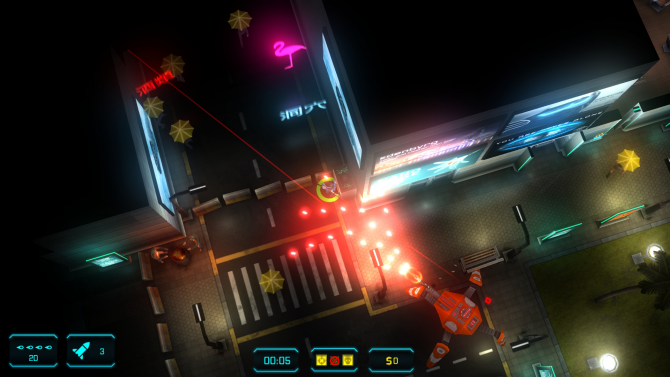 10tons' newest shooter Jydge lets you control a robocop, literally. 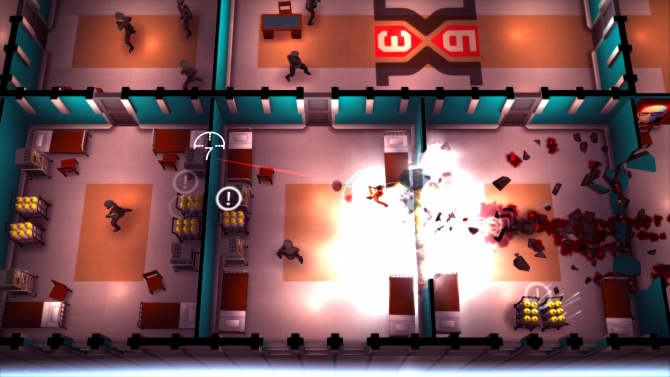 10tons Ltd.'s time-slowing top-down shooter Time Recoil hit Steam Greenlight, so the developers released a new trailer for it. 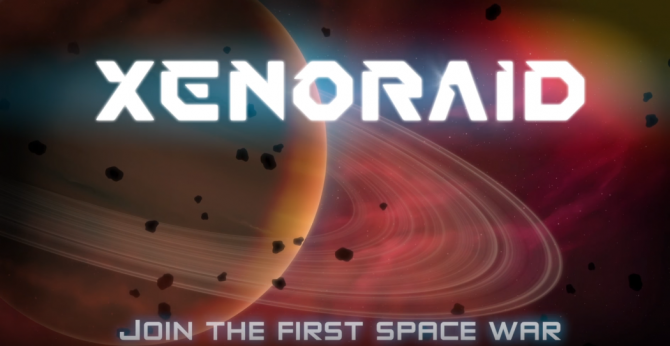 10tons Ltd. announced Time Recoil, a top-down shooter with an unique time slowing mechanic today. 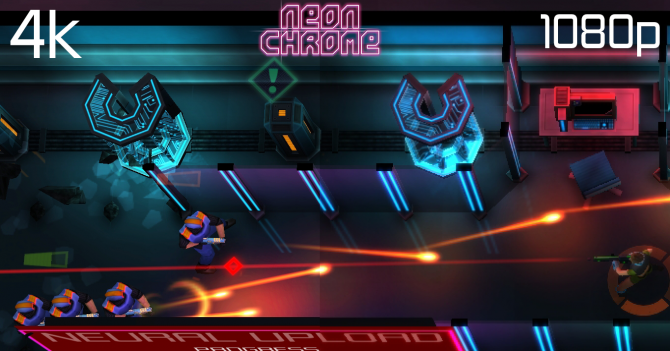 10tons Ltd. announced today that their twin stick shooter Neon Chrome is now available on PS Vita. 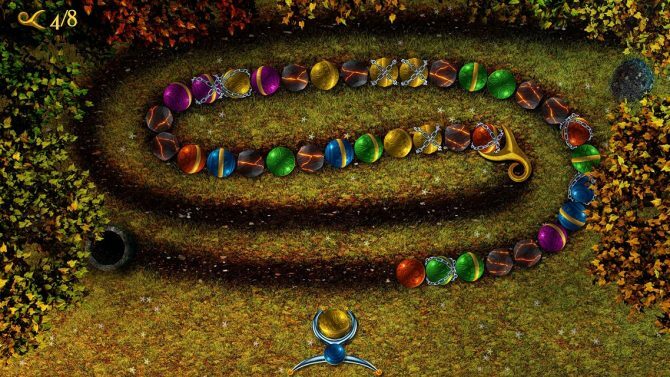 1otons Ltd. announced today that their humorous physics-based puzzle game Tennis in the Face is coming to Xbox One on December 9 for $4.99. 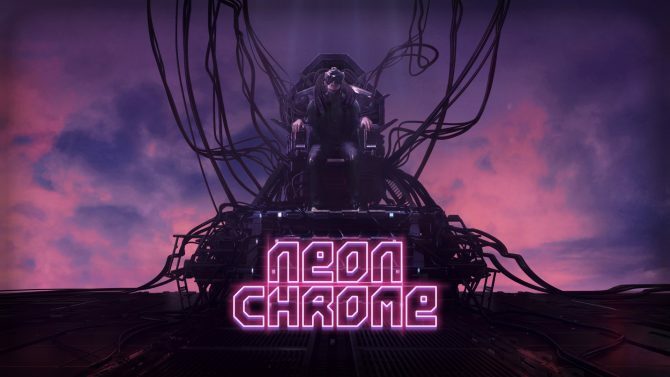 10tons Ltd.'s twin-stick shooter Neon Chrome, which recently got PS4 Pro support, has now been released for iOS. 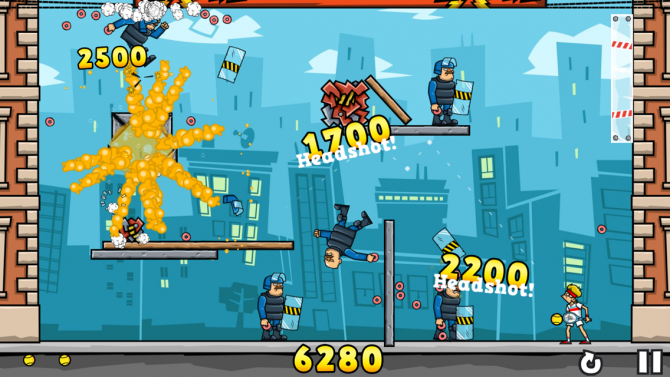 Sparkle Unleashed offers plenty to players but never rises above the crowded match three genre. 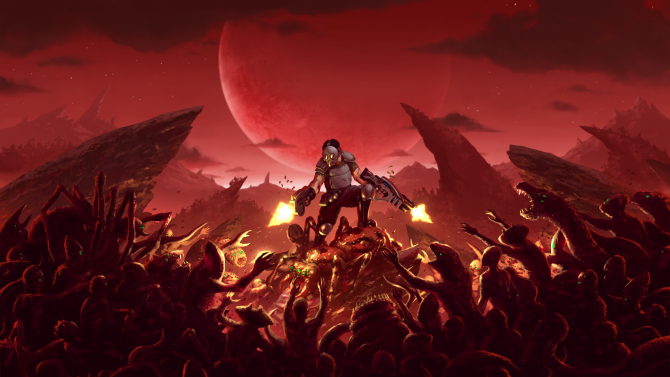 Review: Crimsonland – There’s Blood Everywhere! 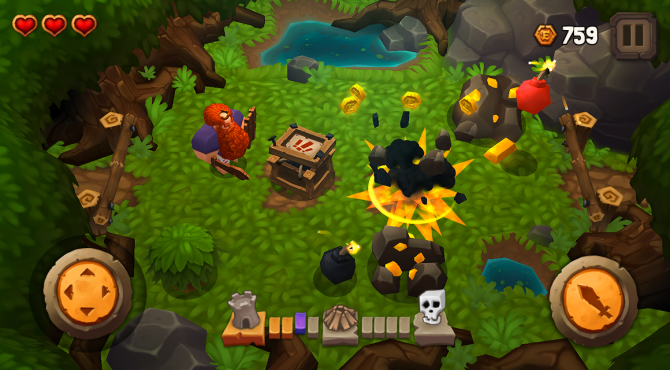 What Do You Mean I Have to Wear Pants While Playing Trouserheart When It Launches Later This Month for iOS?